In August 2010 the Gardner family celebrated their 76th annual family reunion. The festivities included a tour of Wessyngton Plantation. 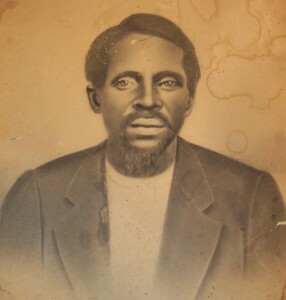 Aaron Gardner born 1804, his wife Betty born 1814, and their three sons Daniel Gardner 1829-1911, George Gardner 1830-1906, and Jackson Gardner Washington born 1831 were enslaved on the plantation from 1839 to 1865. After emancipation George Gardner purchased 169 acres of land, which he willed to his nephew Will Gardner. 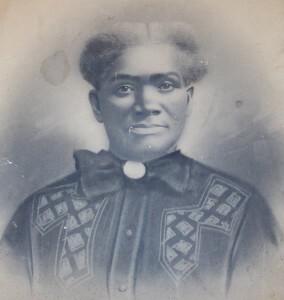 Daniel Gardner and his wife Melissa Boisseau Gardner were the parents of eighteen children. Many of their descendants remain in the Robertson County area. 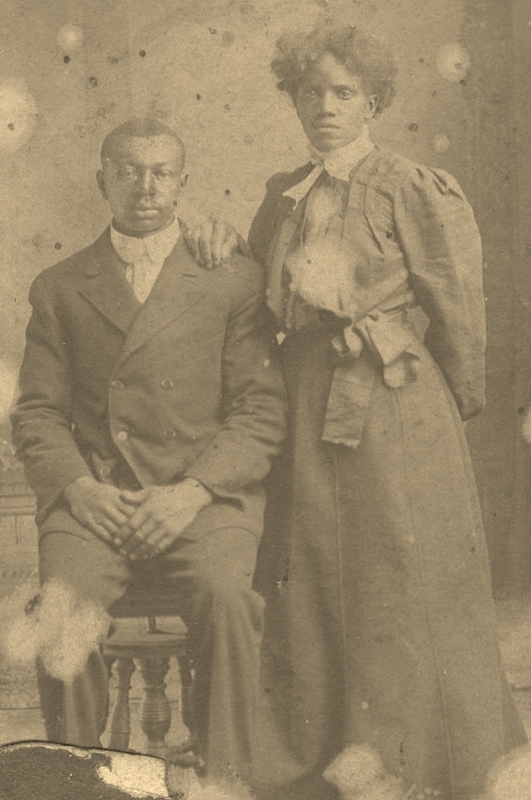 There are more African Americans carrying the Gardner surname than any other surname in the county. Two original portraits of Daniel and Melissa Gardner were revealed to descendants at the 76th Gardner family reunion.